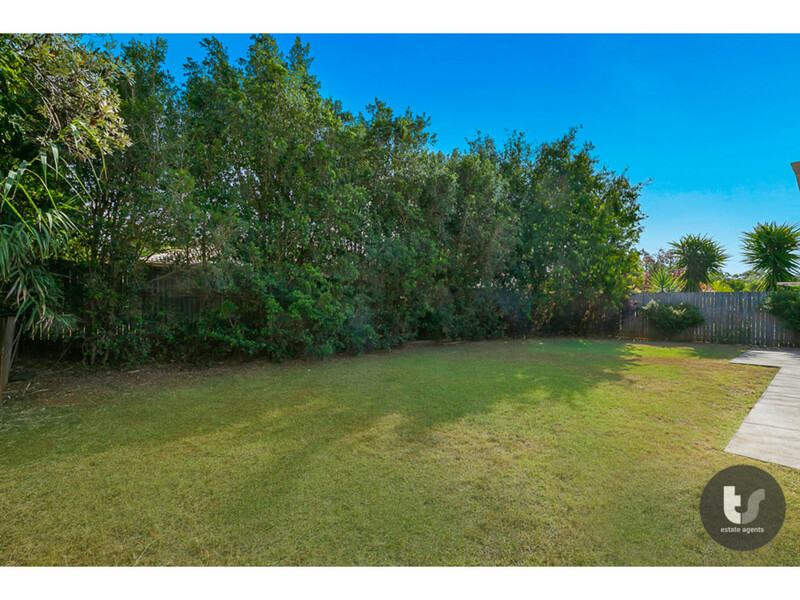 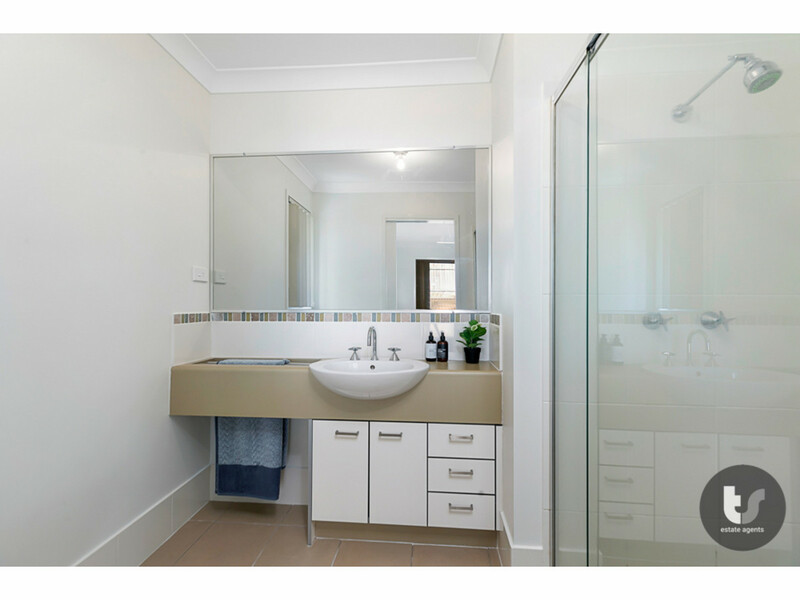 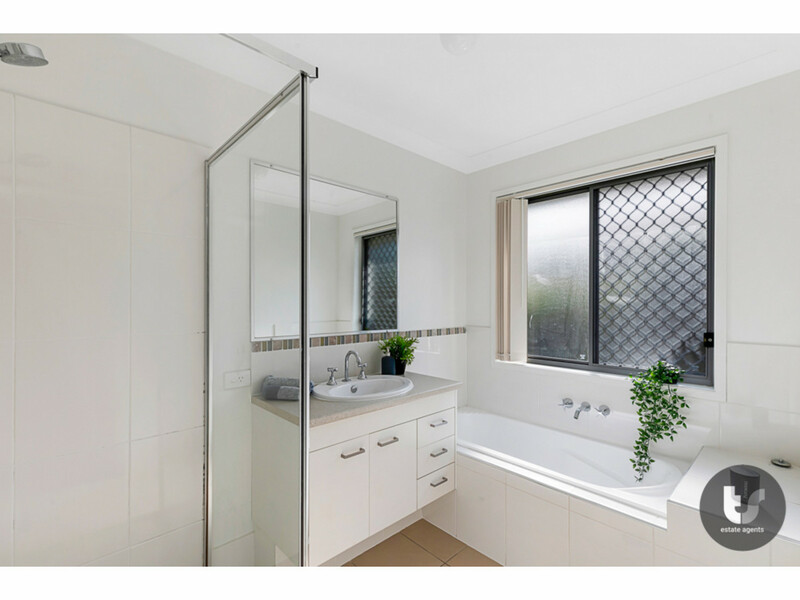 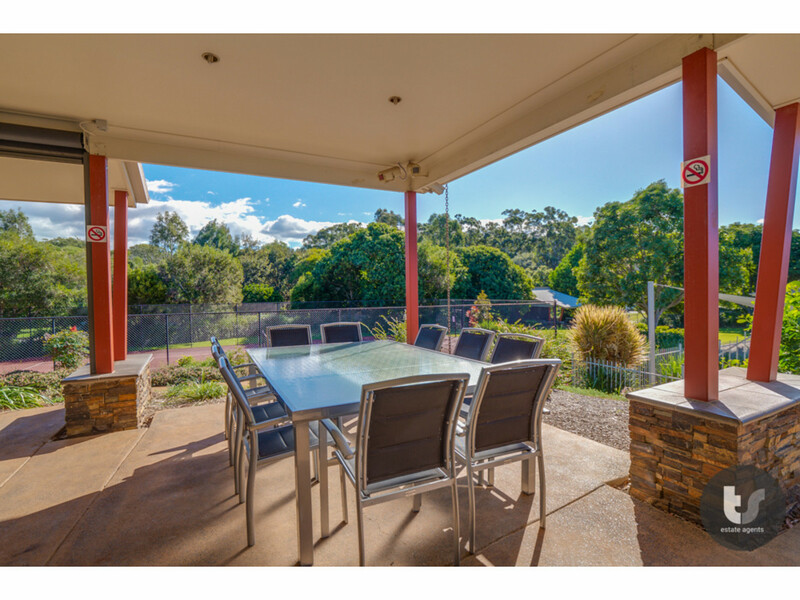 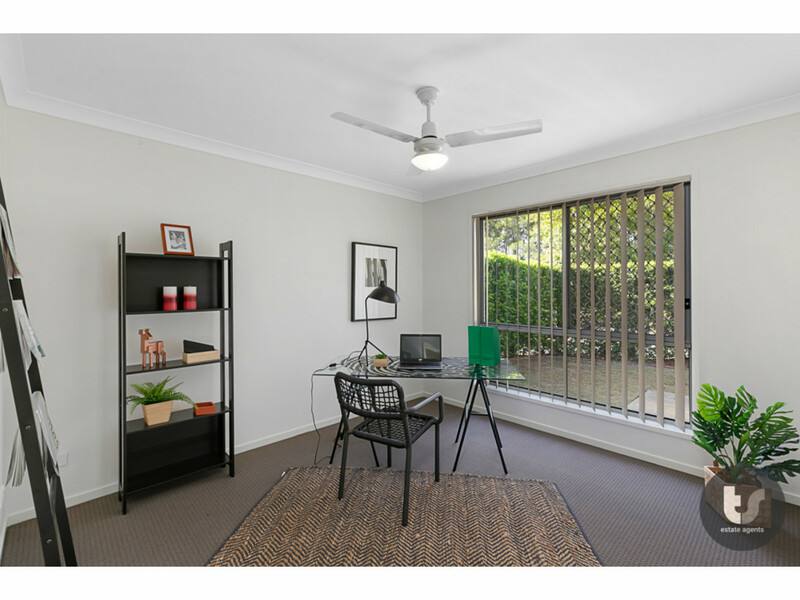 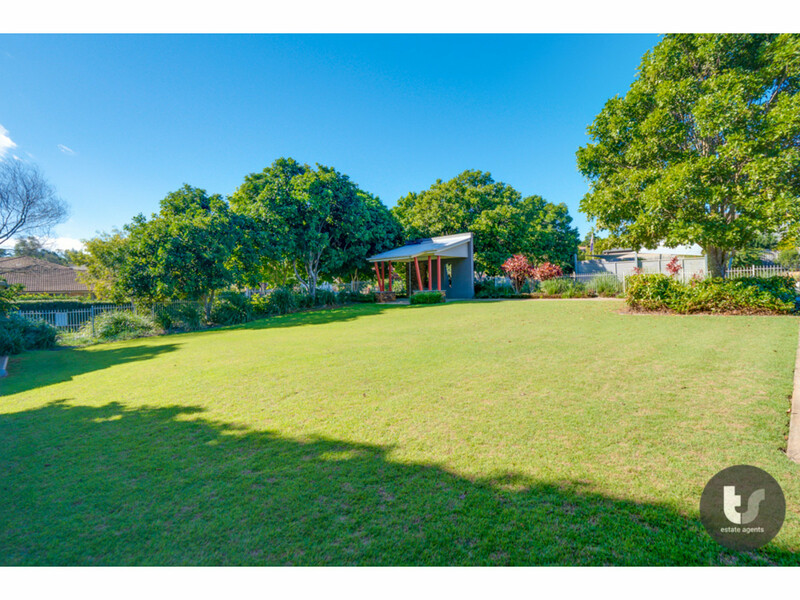 | PRIVATE & PEACEFUL – A GREAT INVESTMENT PROPERTY! 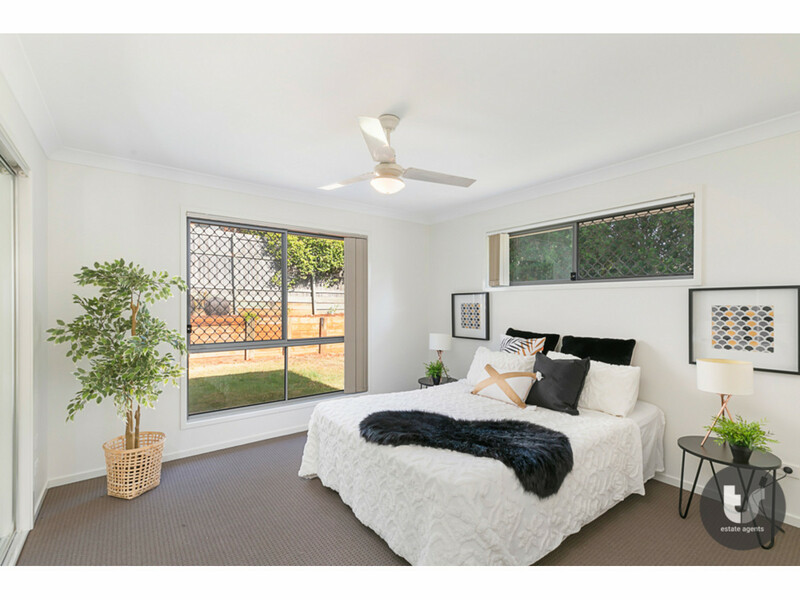 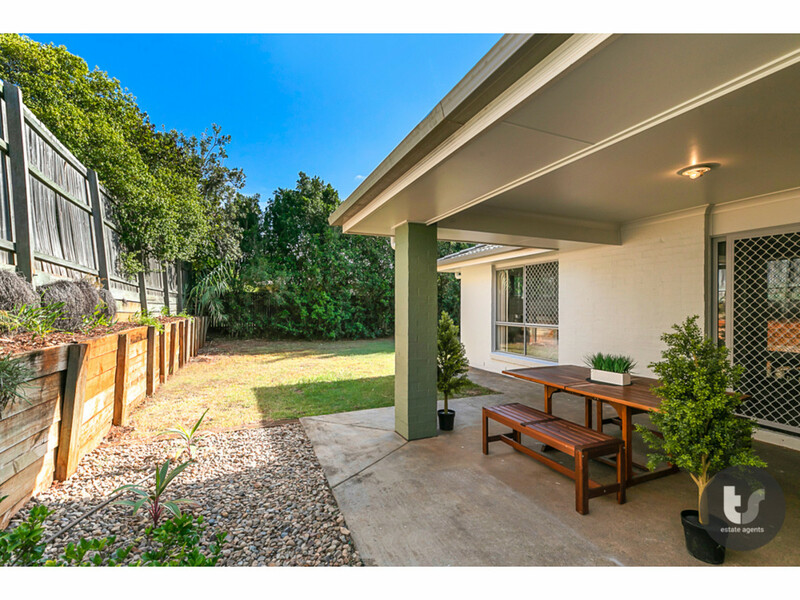 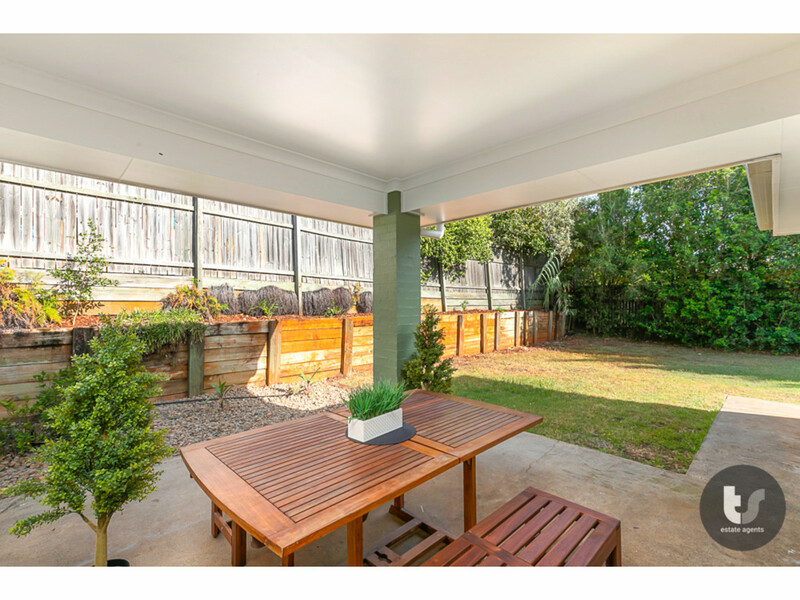 PRIVATE & PEACEFUL - A GREAT INVESTMENT PROPERTY! 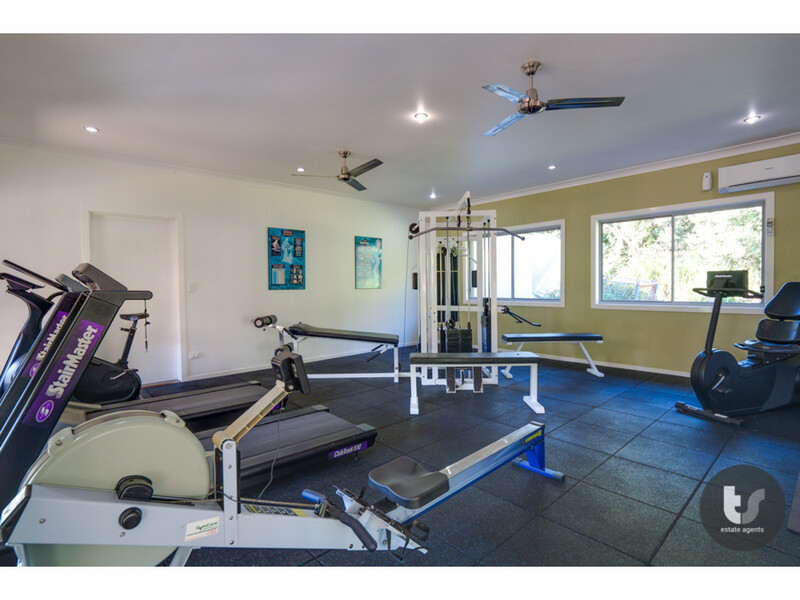 AN IDEAL HOME FOR FAMILIES – A QUIET LOCATION WITHIN A LOVELY ESTATE! 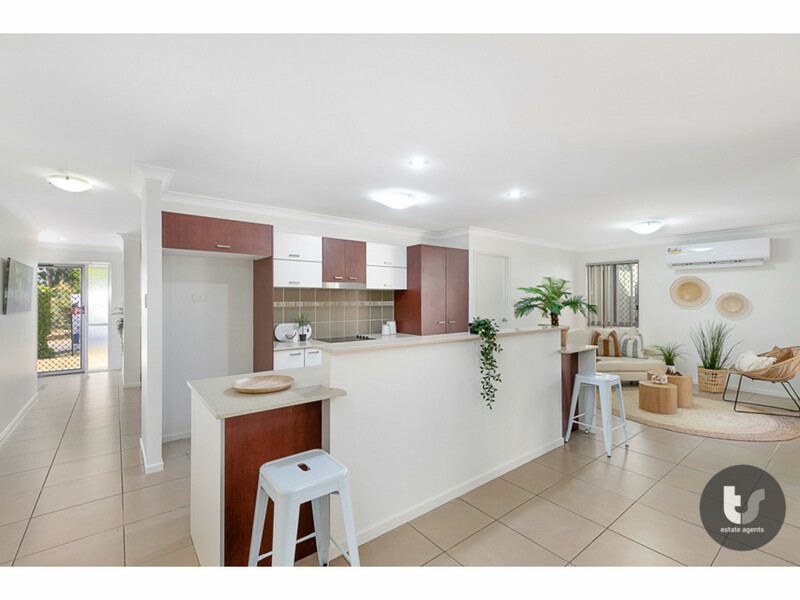 THIS HOME WOULD ALSO BE A GREAT ONE TO ADD TO YOUR INVESTMENT PORTFOLIO AS PROPERTIES IN THIS LOCATION ATTRACT A RENTAL OF APPROX. 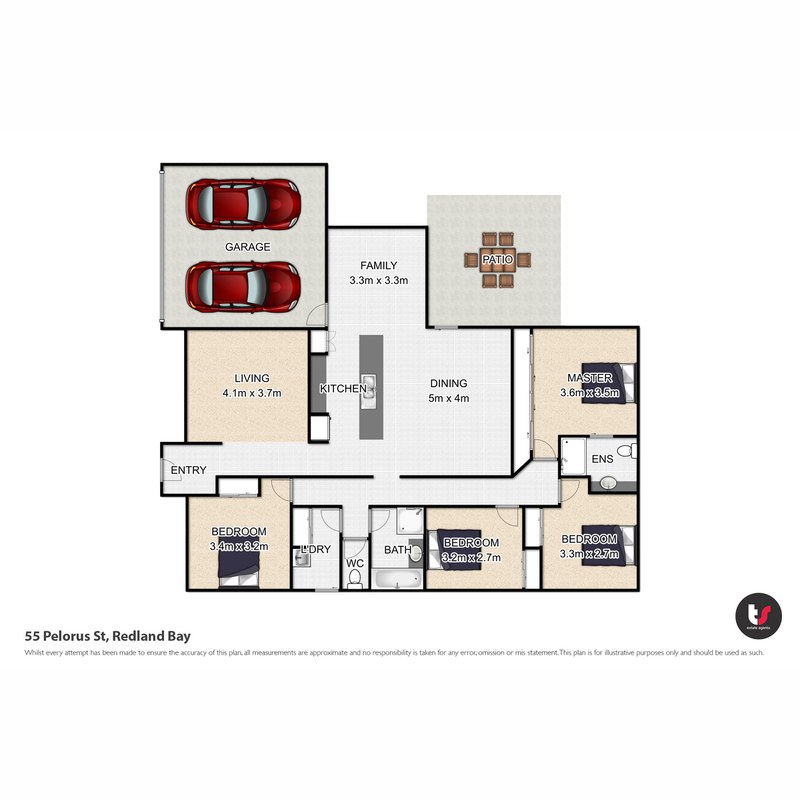 $485 PER WEEK! 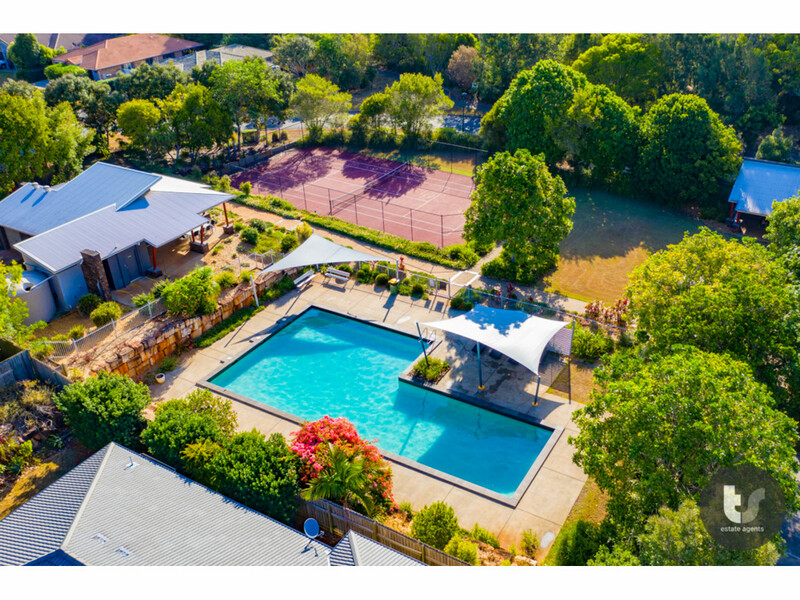 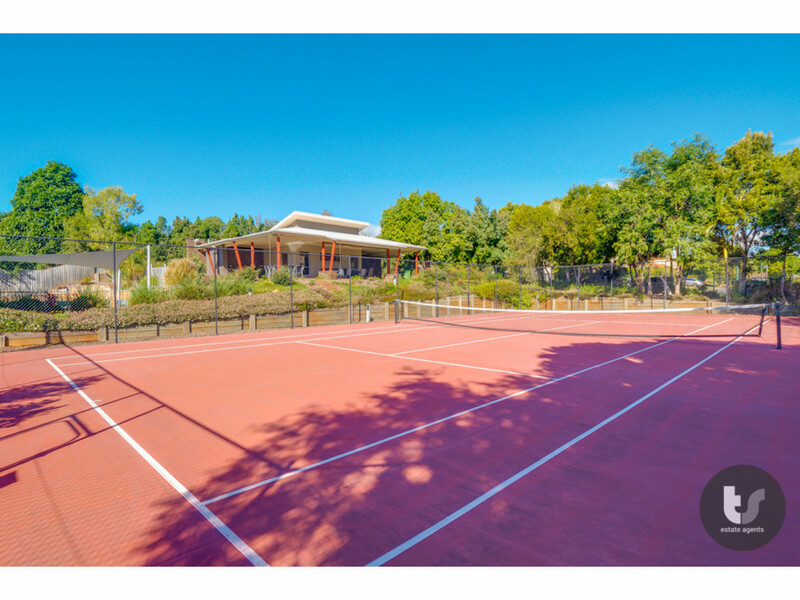 Pool, Gym AND Tennis Court all within the estate. 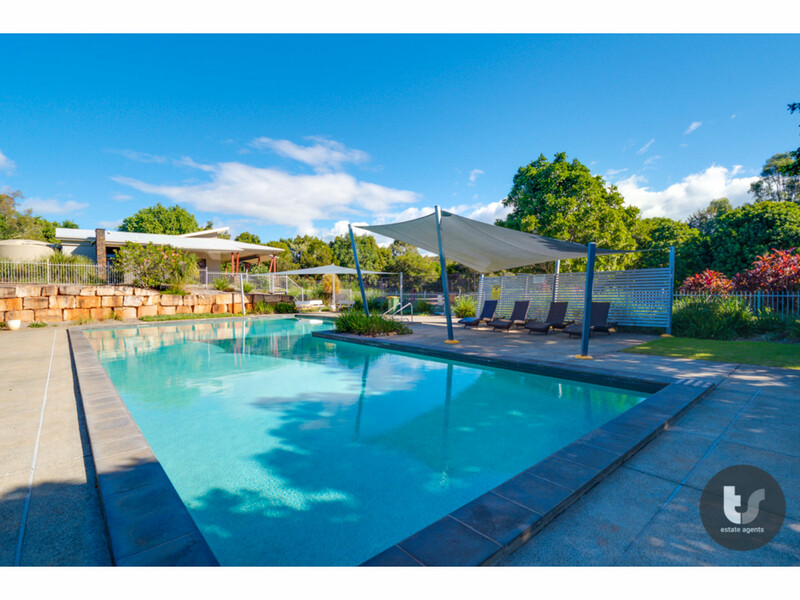 Have fun and relax in this amazing property. 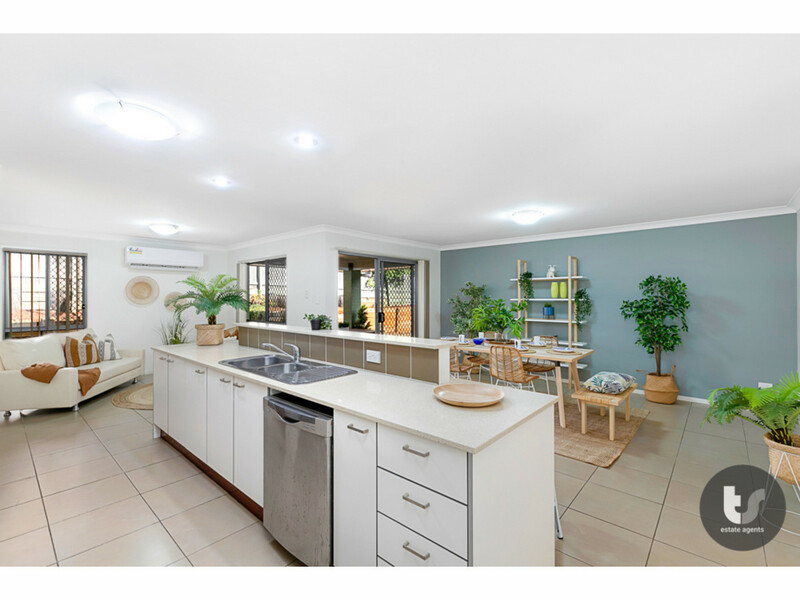 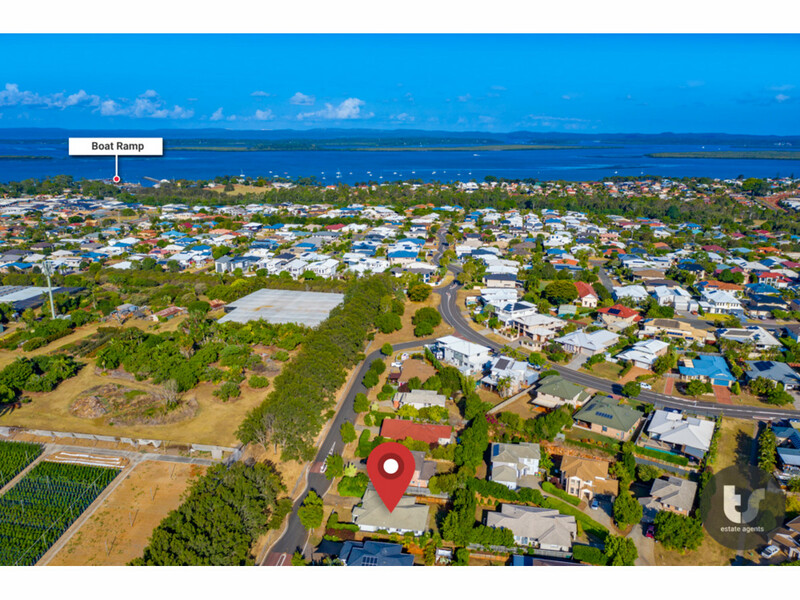 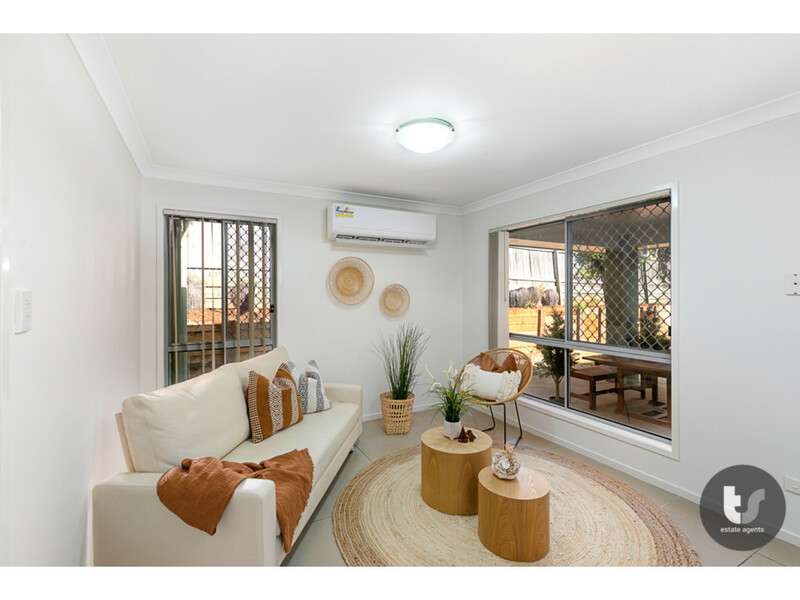 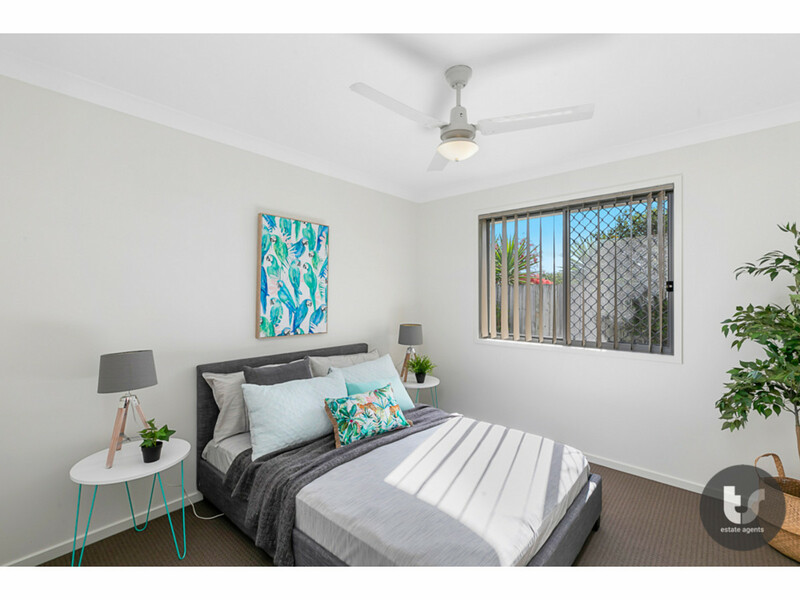 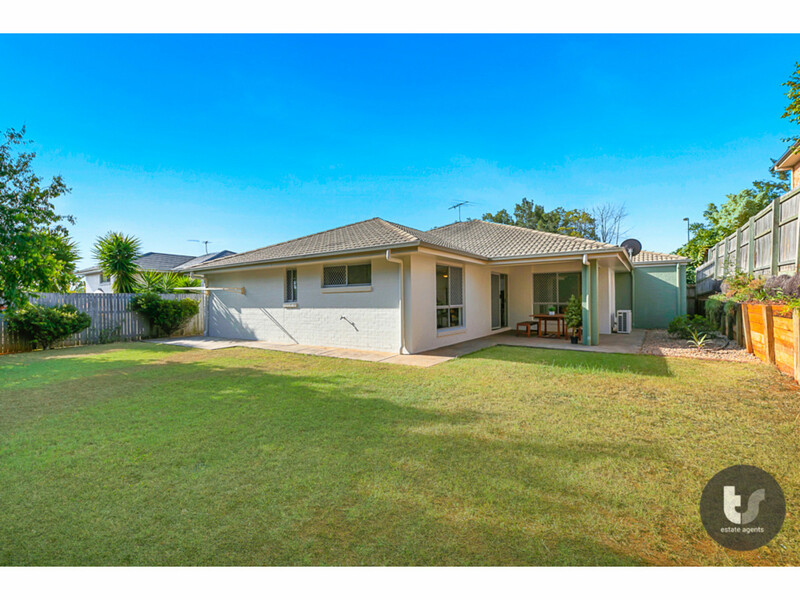 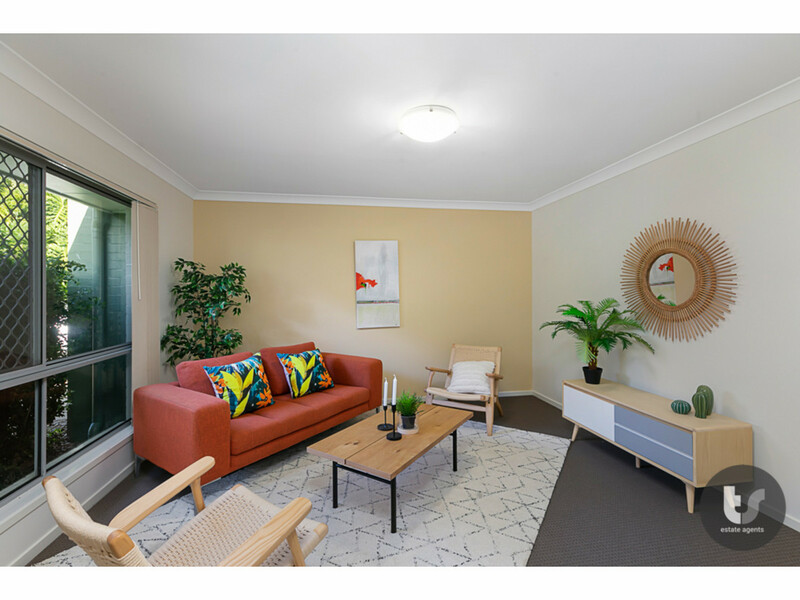 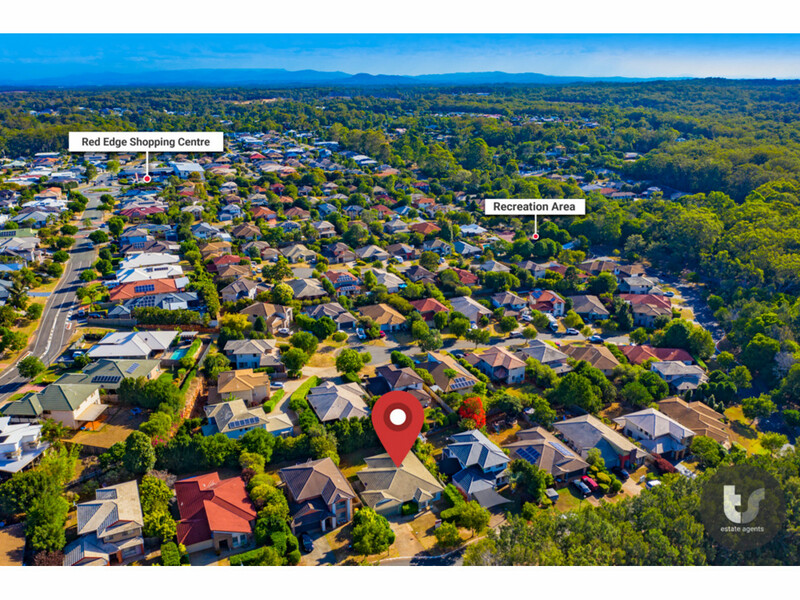 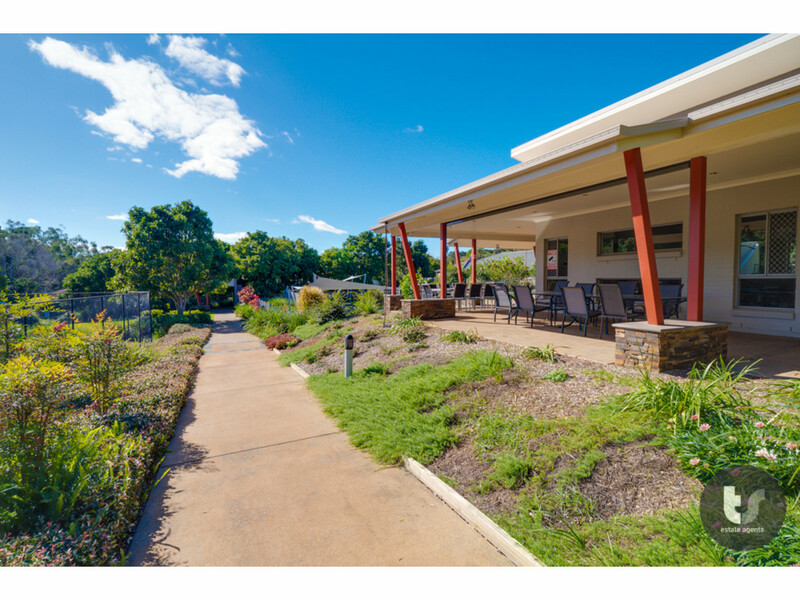 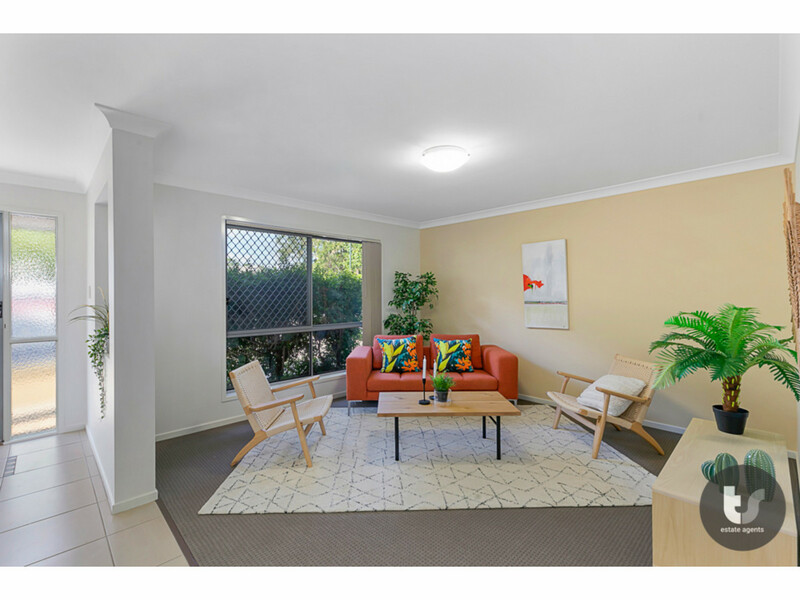 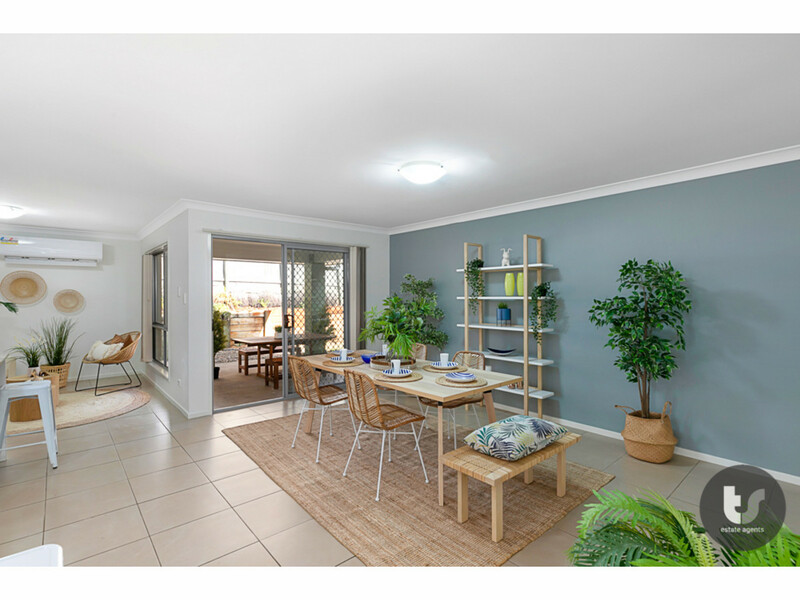 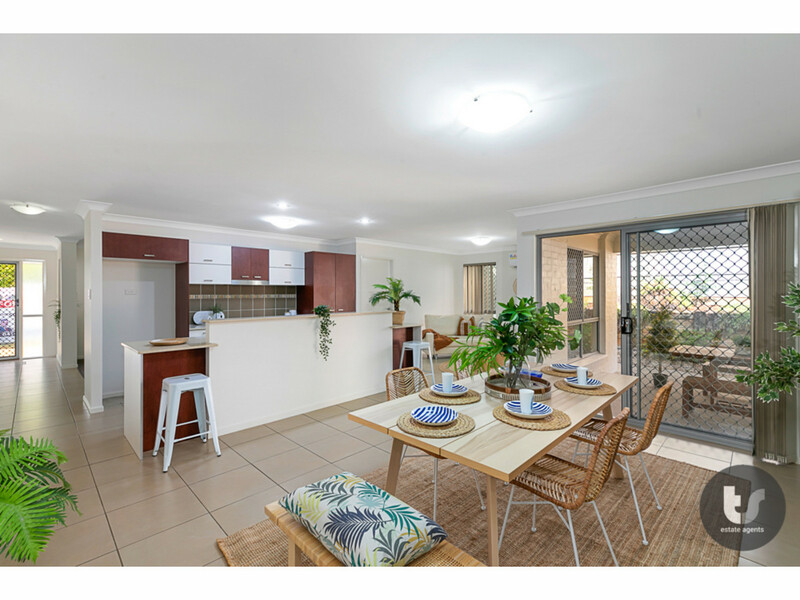 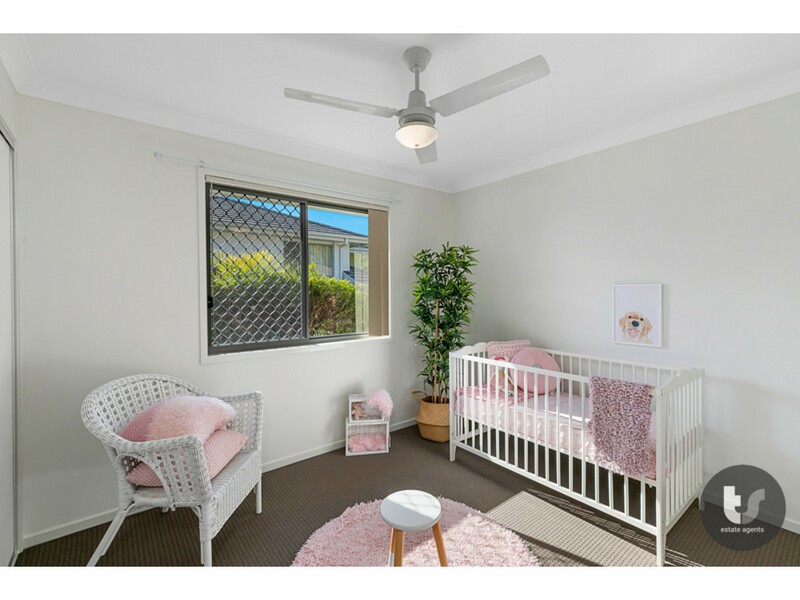 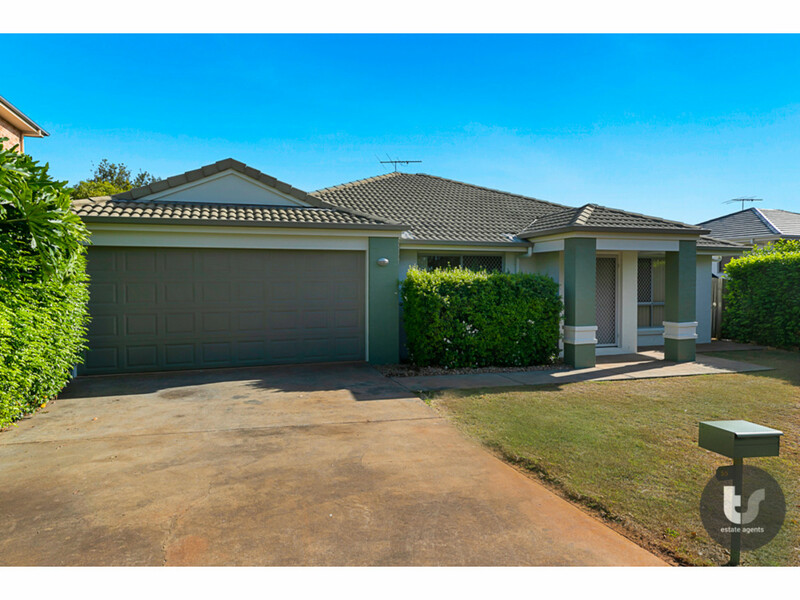 Short walk to the Red Edge shopping centre and the shores of Moreton Bay, boat ramps, golf course, Bay Islands access, schools, child care centres and all amenities are all at your fingertips!